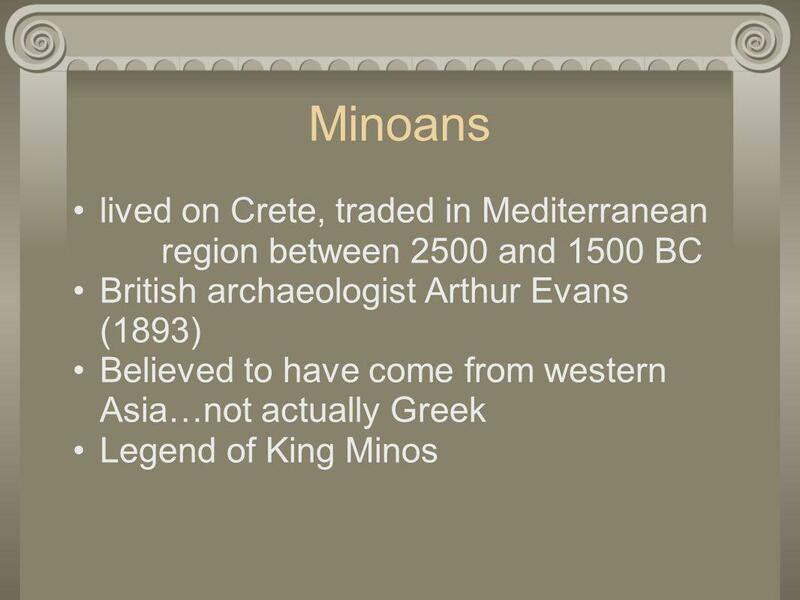 Land covered with mountains(Pindus Range) cover ¾ of Greek mainland protected and isolated limited contact between communities effect: Greece never unites w/ one govt. 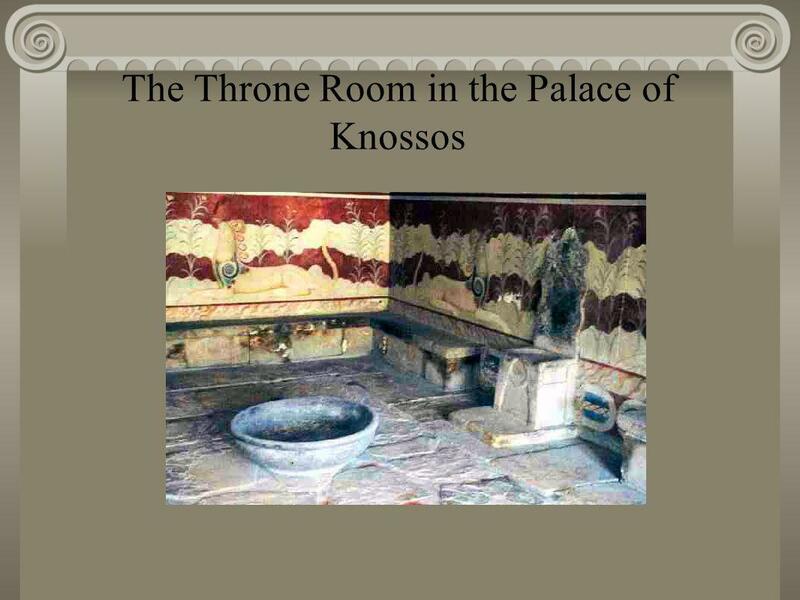 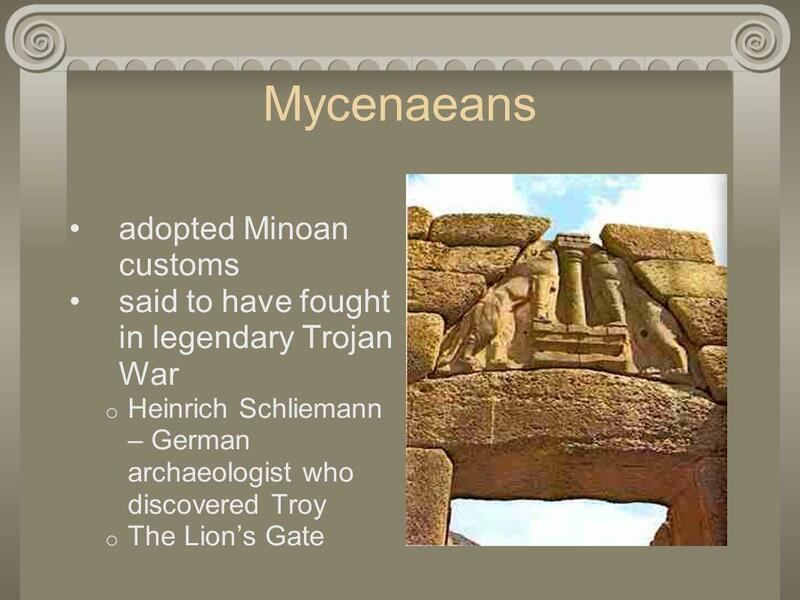 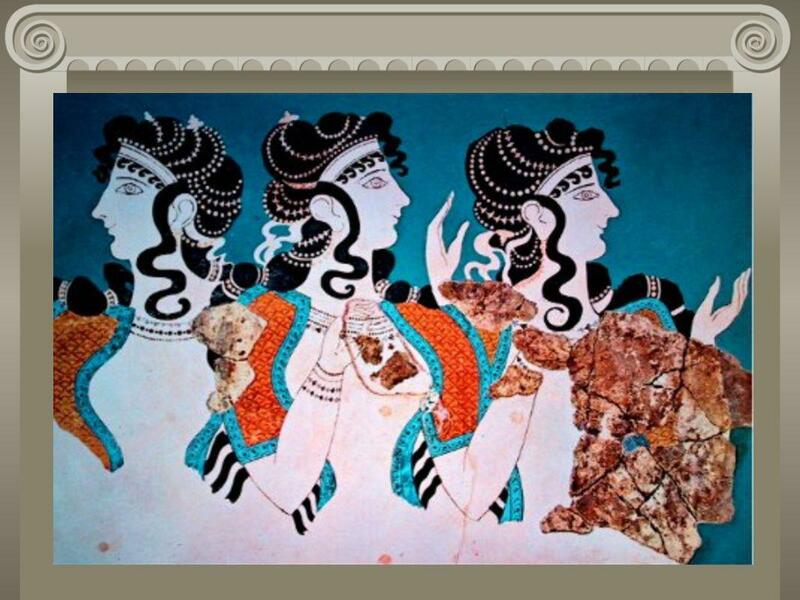 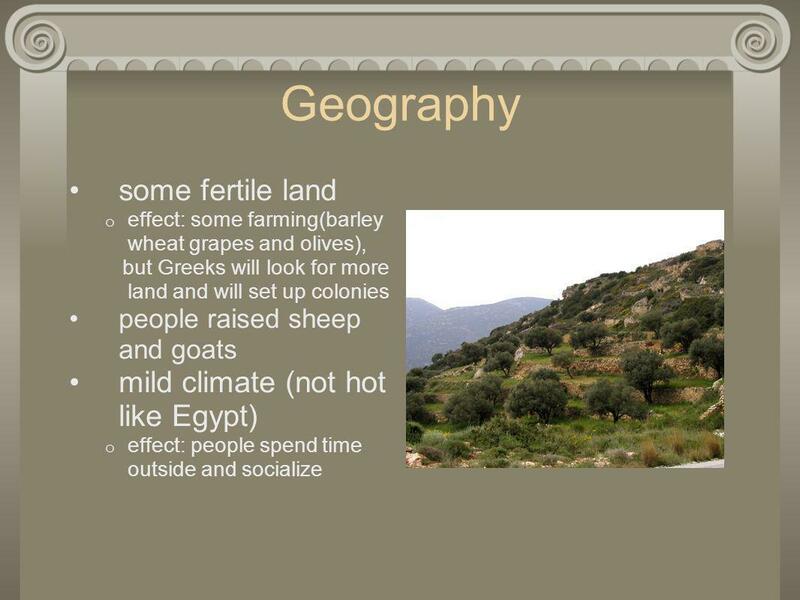 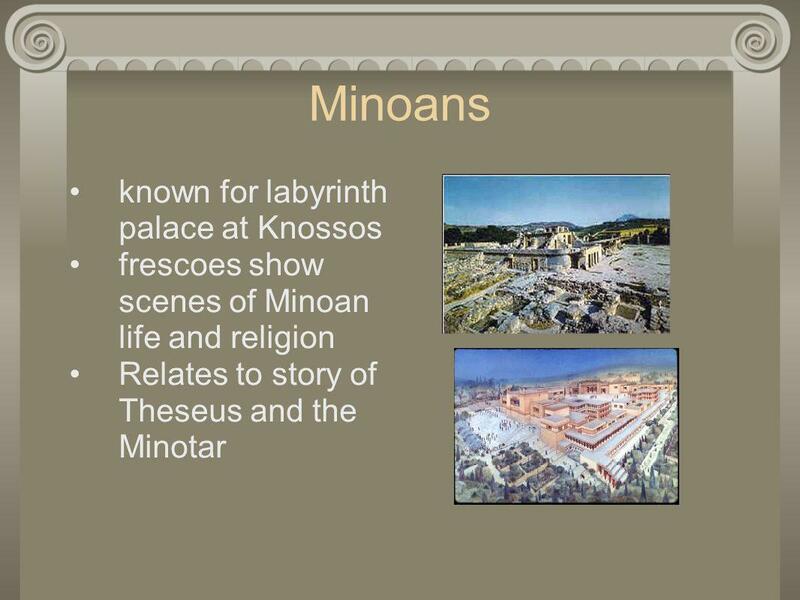 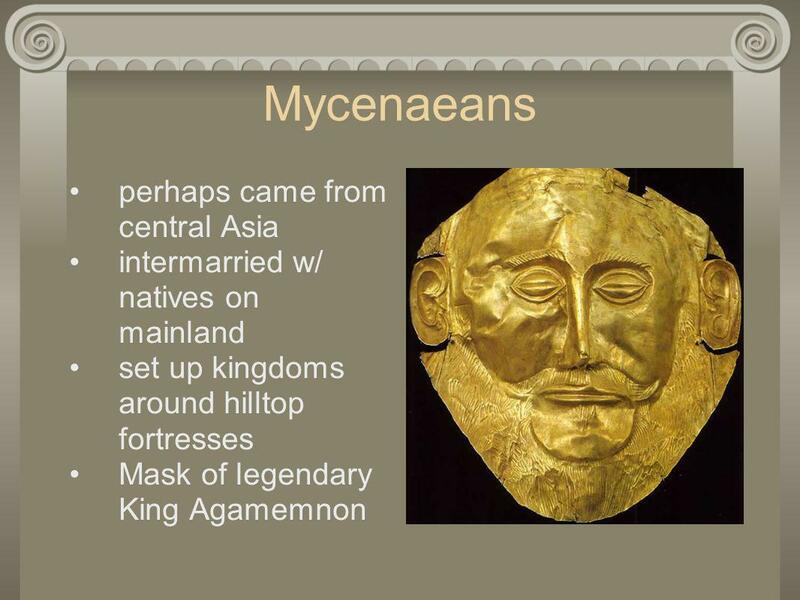 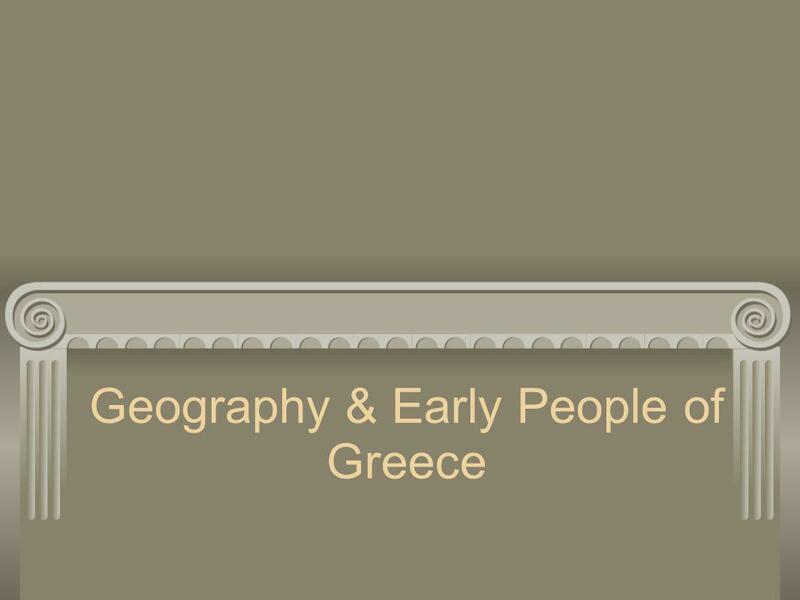 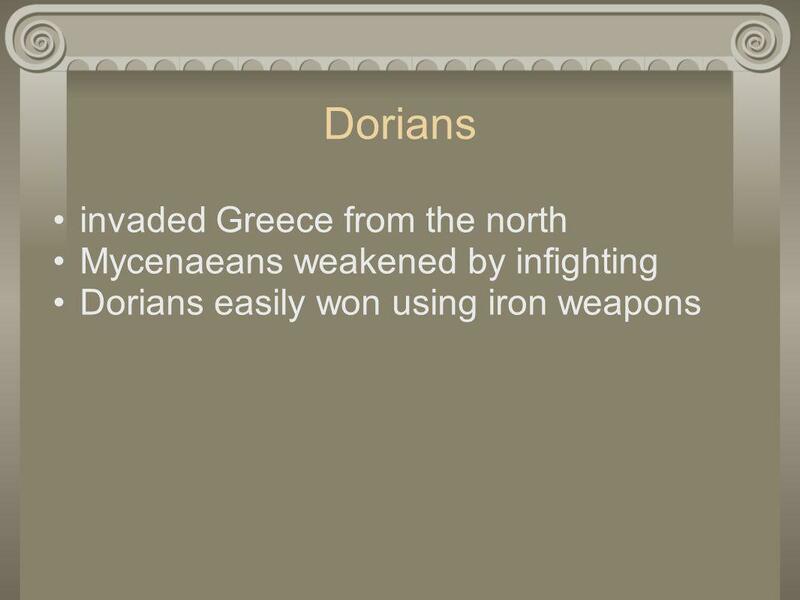 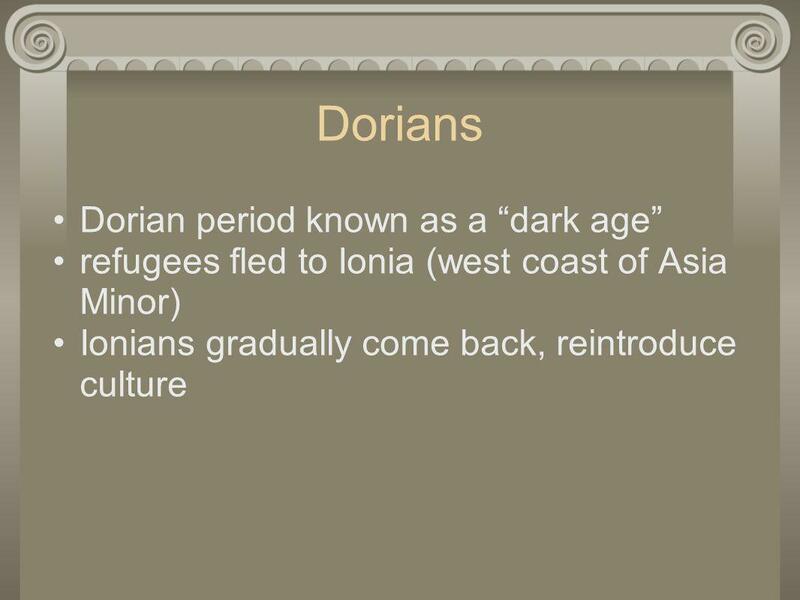 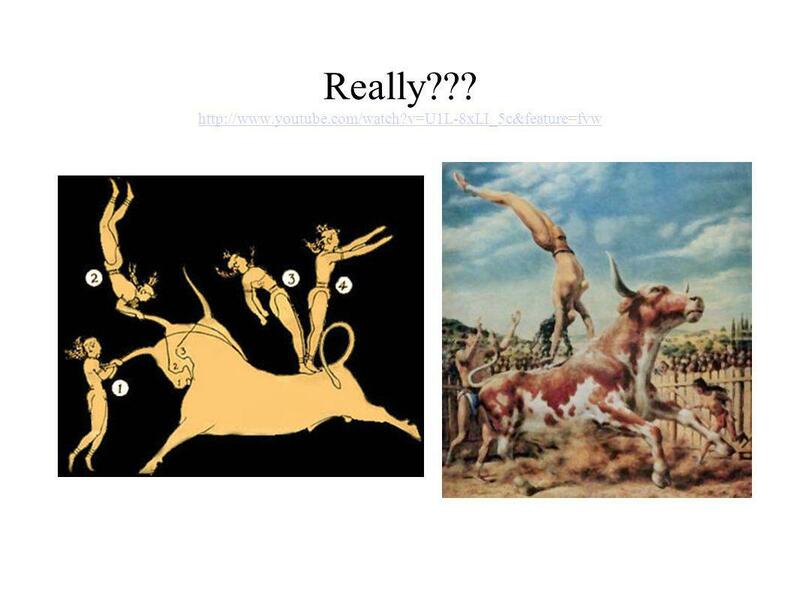 Download ppt "Geography & Early People of Greece"
The Rise And Fall Of Ancient Heroes: Greece B.C. 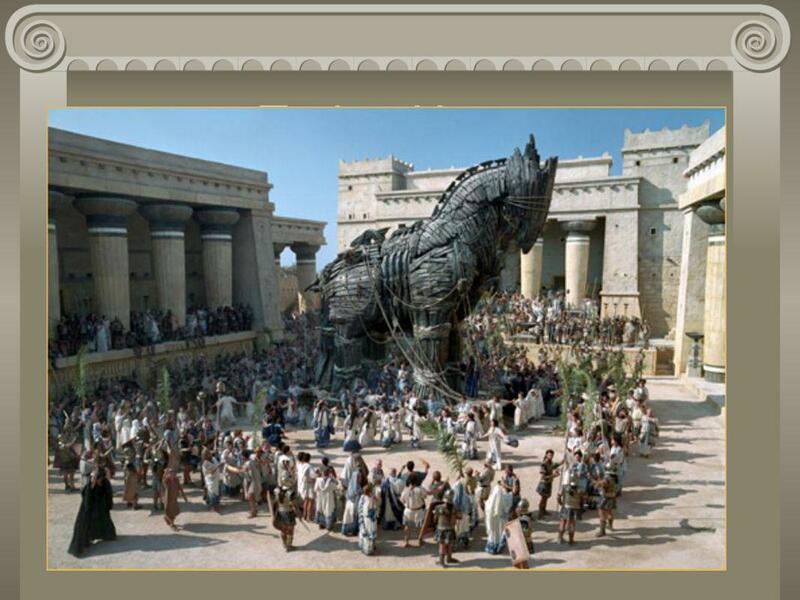 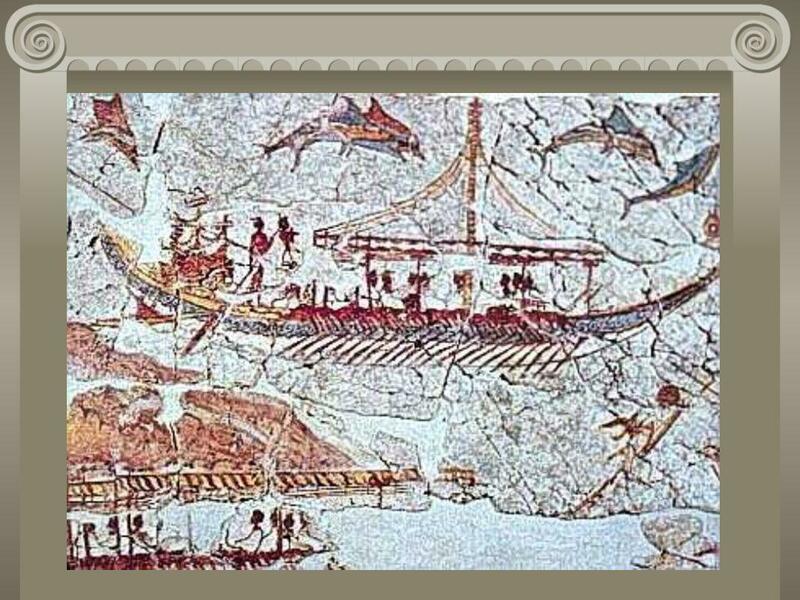 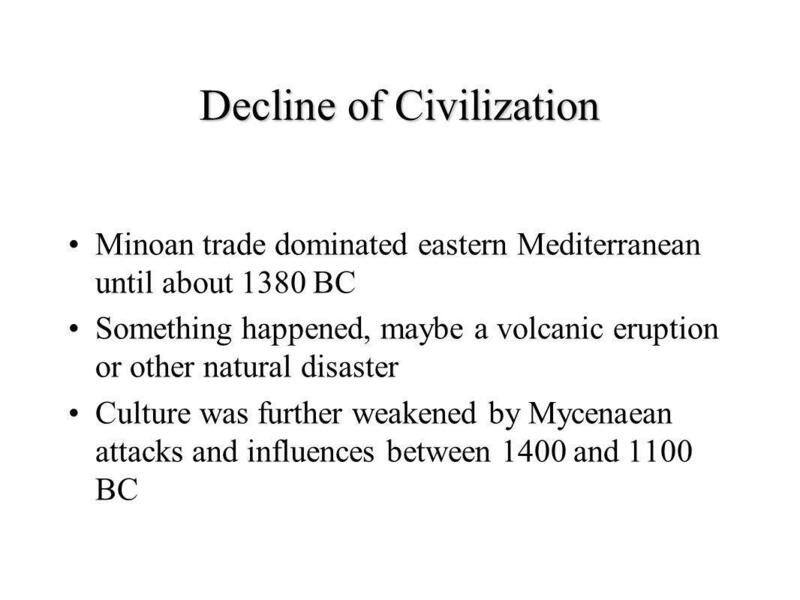 The Ancient Greeks Chapter 9.1 The Rise of the Greek Civilization. 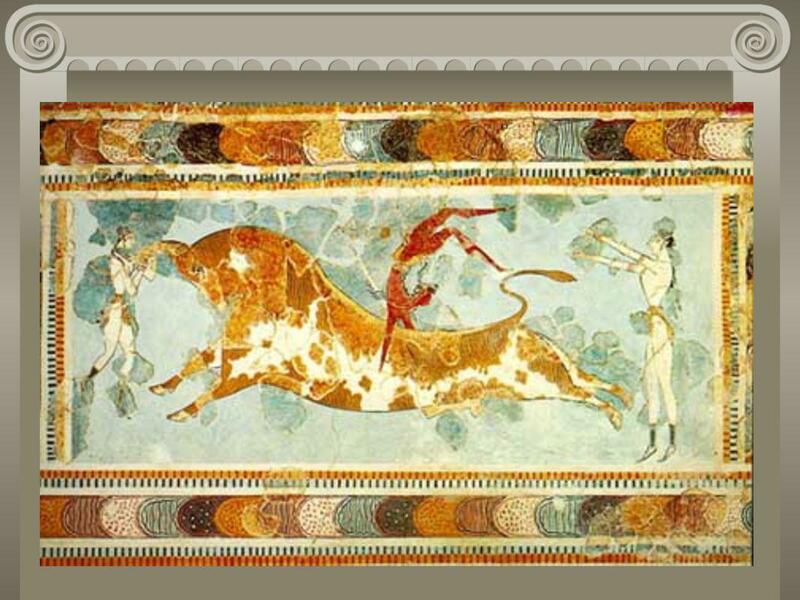 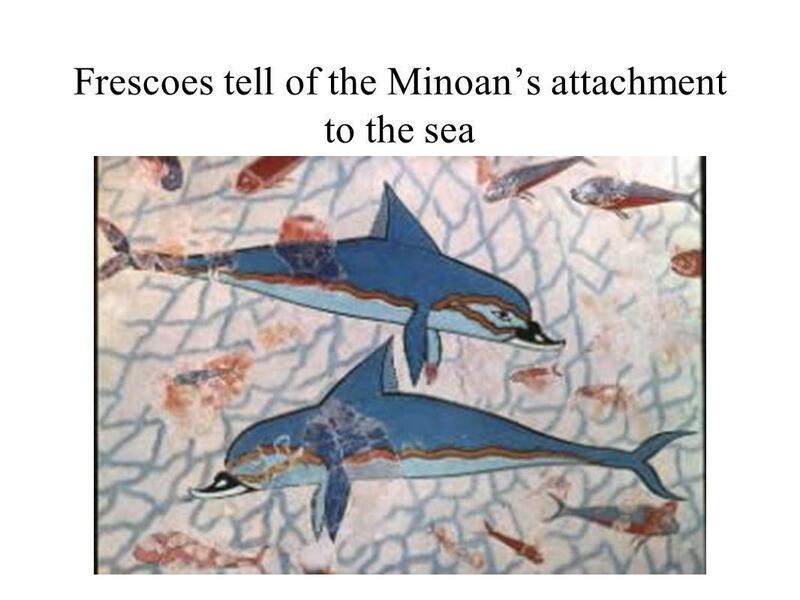 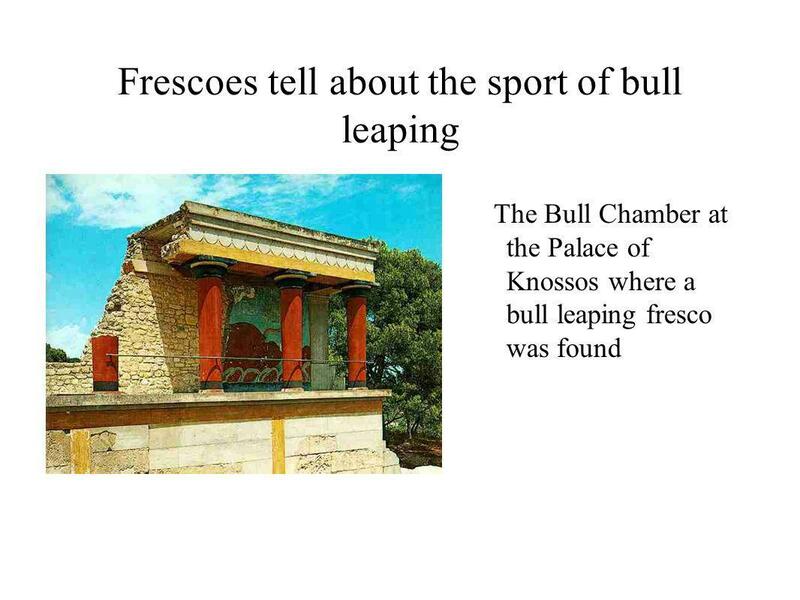 Early People of the Aegean The story of Europa Daughter of the king of Phoenicia Went to put flowers on the horns of the Bull (Zeus) and he swept her away. 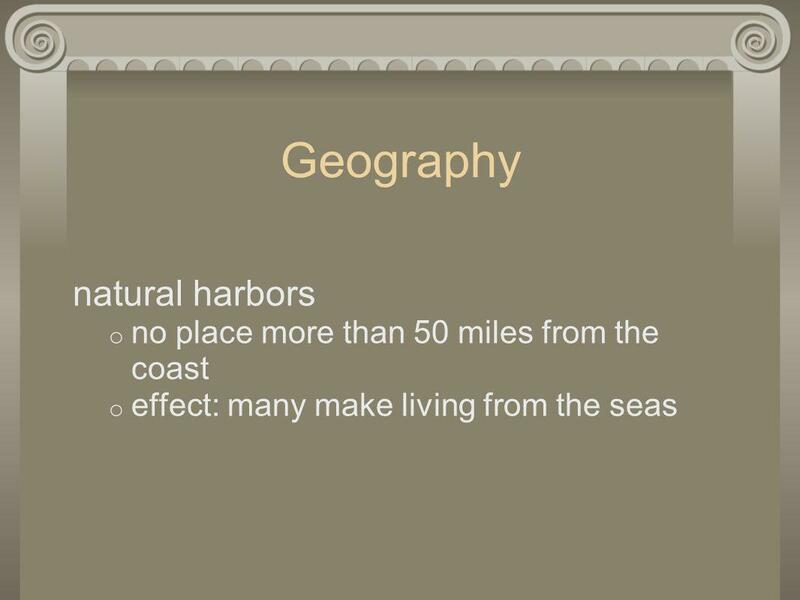 Make a list of everything that you know in your notes.